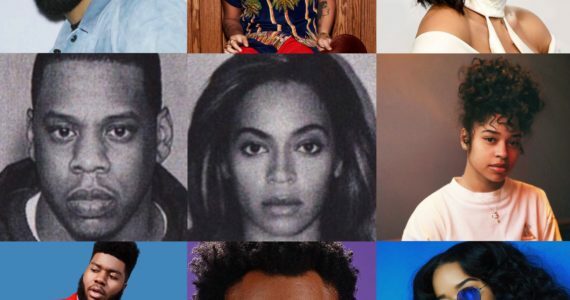 Aquarius season is near and MEFeater is counting down the most legendary Aquarians of all- time. 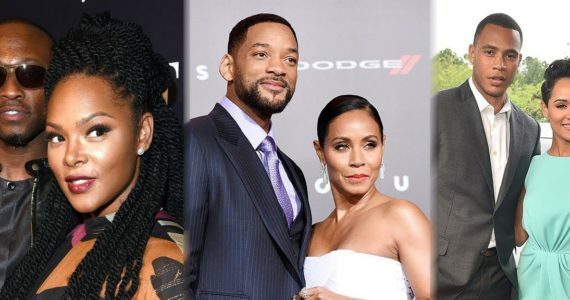 From Oprah Winfrey to Bob Marley, the babies born between January 20 to February 18 are full of icons. The undisputed Queen of media was born on January 29. Winfrey created the Oprah Winfrey Show which was the highest-rated television program of its kind in its history and was nationally syndicated from 1996-2011. Winfrey has since become one of the most influential women in the world. The Canadian crooner was born on February 16. The Weeknd drew us in with his first project House of Balloons and we’ve been hooked ever since. Cultural icon Bob Marley was born on February 6. The artist was known for blending mostly reggae, ska, and rocksteady in his music. Marley died on May 11, 1981. He was a committed Rastafari who combined his music with spirituality. East Atlanta rapper Gucci Mane was born on February 12. Gucci Mane is known for helping to pioneer the hip hop subgenre of trap music. The Born Sinner rapper was born January 28th, and is one of our favorite Aquarians. Since his debut, Cole has become a household name. Cole is a well-known producer and has developed other ventures including Dreamville records. American Actor Ashton Kutcher, was born on February 7. Since debuting in That ‘70s Show, Kutcher has appeared in countless romantic comedies. Kutcher is also an avid investor in over 60 companies. Hilton heiress and media personality Paris Hilton was born on February 17. Hilton’s breakout came in 2003 when she starred alongside Nicole Richie in The Simple Life. She has been an icon ever since. American Horror Story princess Emma Roberts was born on February 10. Roberts gained recognition for her lead role as Addie Singer on Unfabulous. Roberts has gone on to more mature roles, and serves as one of our favorite self- centered snarky antagonists. Multitalented artist Alicia Keys was born on January 25. Keys has been composing songs since the age of 12, her breakout hit Fallin cemented her as a star. Comedian Ellen DeGeneres. was born on January 26. Ellen has hosted her own syndicated talk show since 2003, and she is also the voice behind one of our favorite animated characters Dory. DeGeneres came out as a lesbian in 1996, and has become an activist for LGBT rights. Singer Kelly Rowland was born on February 11. Best known as a singer in one of our favorite girl groups of all time, Rowland has achieved much success. Rowland is currently working on her fifth studio album. Our favorite luxury rapper was born on January 28. Ross has become a household name since releasing his debut single ‘Hustlin’ in 2006. In 2009 he founded record label Maybach Music group. Michael B. Jordan, our favorite Aquarius man, was born on February 9. Jordan has become one to watch over the last few years starring in Fruitvale Station, Creed, and the Black Panther. Known as “the first lady of the civil rights,” was born on February 4. Parks became known when she refused to give up her seat in the colored section to a white man because all the seats in the white section were filled. Parks’ refusal and the Montgomery bus boycott became defining moments of the civil rights movement. Logic was born on January 22. He saw success with both his mixtape Young Sinatra: Welcome to Forever and his debut studio album Under Pressure. The legend Dr. Dre was born on February 18. Dr. Dre found success with influential rap group N.W.A, and has gone on to become one of the greatest producers in hip hop. He has produced albums for artists such as 2Pac, Snoop Dogg, 50 Cent, and Eminem. American singer Khalid was born on February 11. He made waves in the music industry when he released his debut single location. His Grammy nominated album American Teen was released March 3, 2017.
Who is your favorite Aquarius? Comment and let us know. 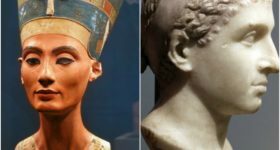 Previous ArticleIs Hollywood White Washing Cleopatra? Lady Gaga & Angelina Jolie allegedly in talks for role. 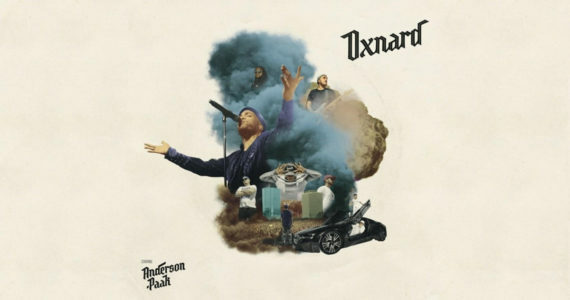 Anderson .Paak Delivers Varying Themes With New Album, Oxnard!